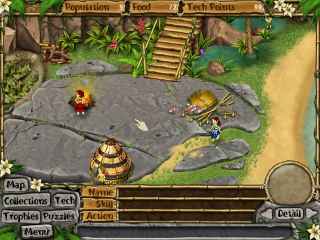 Free Download Virtual Villagers: The Tree of Life Game or Get Full Unlimited Game Version! Guide a tribe of castaways as they live, breed, and discover secrets about their mysterious home in this real-time Sim game! 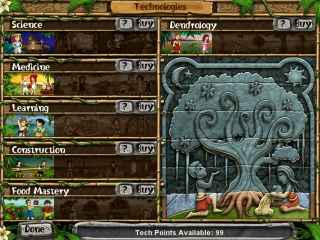 In order to get advantaged of playing Virtual Villagers: The Tree of Life full unlimiteg game version you must register the game.